Is 2U Inc (TWOU) A Good Stock To Buy? Is 2U Inc (NASDAQ:TWOU) going to take off soon? Money managers are turning bullish. The number of long hedge fund bets that are revealed through the 13F filings moved up by 3 recently. 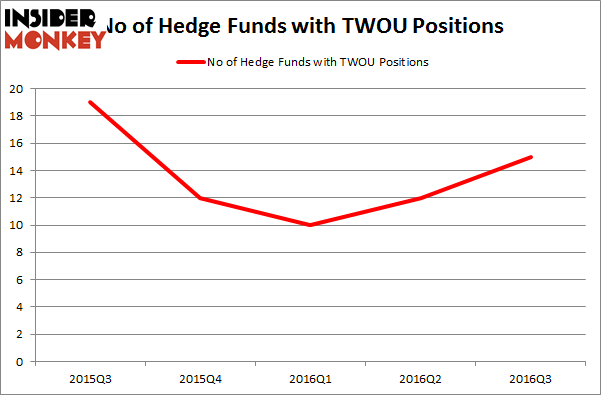 There were 12 hedge funds in our database with TWOU holdings at the end of the previous quarter. 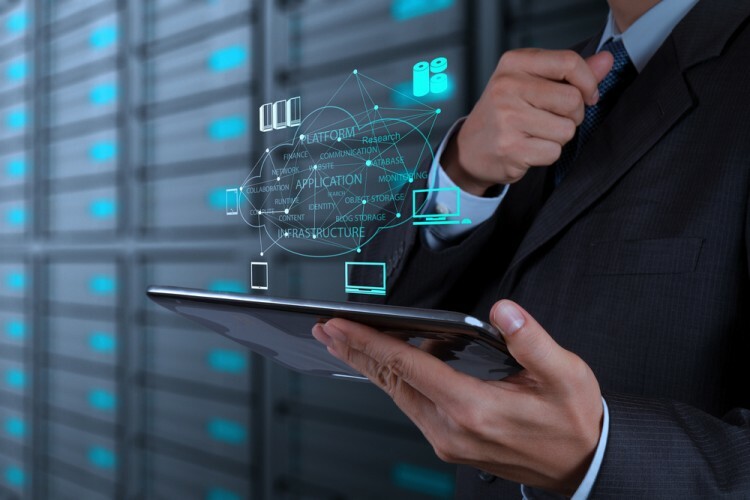 At the end of this article we will also compare TWOU to other stocks including Fidelity & Guaranty Life (NYSE:FGL), Amkor Technology, Inc. (NASDAQ:AMKR), and La-Z-Boy Incorporated (NYSE:LZB) to get a better sense of its popularity. Keeping this in mind, we’re going to review the recent action encompassing 2U Inc (NASDAQ:TWOU). How have hedgies been trading 2U Inc (NASDAQ:TWOU)? At Q3’s end, a total of 15 of the hedge funds tracked by Insider Monkey held long positions in this stock, a change of 25% from the second quarter of 2016. By comparison, 12 hedge funds held shares or bullish call options in TWOU heading into this year. So, let’s check out which hedge funds were among the top holders of the stock and which hedge funds were making big moves. According to publicly available hedge fund and institutional investor holdings data compiled by Insider Monkey, Columbus Circle Investors has the most valuable position in 2U Inc (NASDAQ:TWOU), worth close to $29.6 million, comprising 0.3% of its total 13F portfolio. On Columbus Circle Investors’s heels is quant hedge fundD E Shaw, with a $12.4 million position; the fund has less than 0.1%% of its 13F portfolio invested in the stock. Other members of the smart money that hold long positions encompass Chuck Royce’s Royce & Associates, Matthew A. Weatherbie’s Weatherbie Capital and Drew Cupps’s Cupps Capital Management. We should note that none of these hedge funds are among our list of the 100 best performing hedge funds which is based on the performance of their 13F long positions in non-microcap stocks.